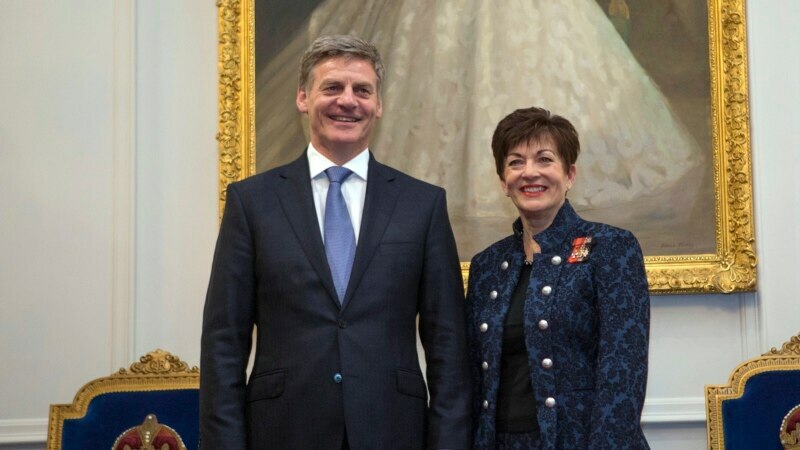 New Zealand Finance Minister Bill English was sworn in Monday as the country's new prime minister after last week's surprise announcement that John Key was stepping down after eight years in the role. The swearing-in ceremony was held at Government House in Wellington. English, a former farmer with degrees in commerce and literature, said he is "excited and humbled" by his new job.